One of the most common questions we get asked about compressed air piping is what size air pipe is needed for our client’s system. 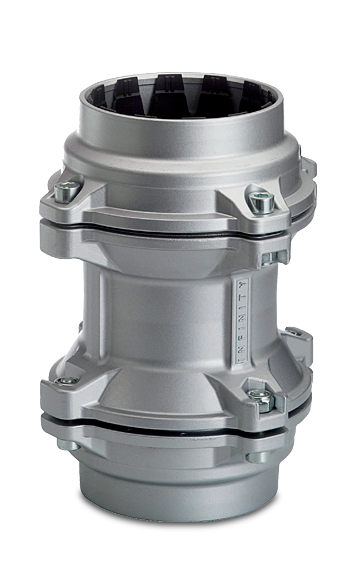 New lockable nitto style air fittings for safe and easy industrial use. Now with a larger range of sizes and types. Infinity was recently installed in a large food processing pant. This was a joint project with one of our installation companies. What is a Reducing Tee? 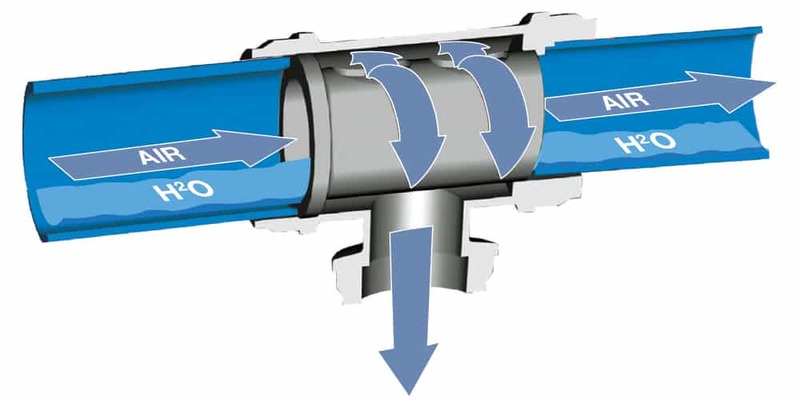 In a compressed air piping system, a reducing tee allows you to join the same size air pipe with an intersecting smaller pipe to form a T junction. Many companies are making the switch to the new industry standard for compressed air, aluminium piping, due to a number of benefits. 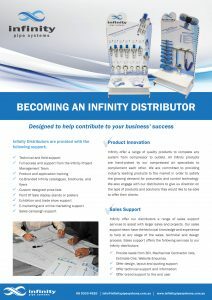 Infinity Project Management is a fully integrated turnkey solution provider for the Australian and New Zealand pneumatic industry. 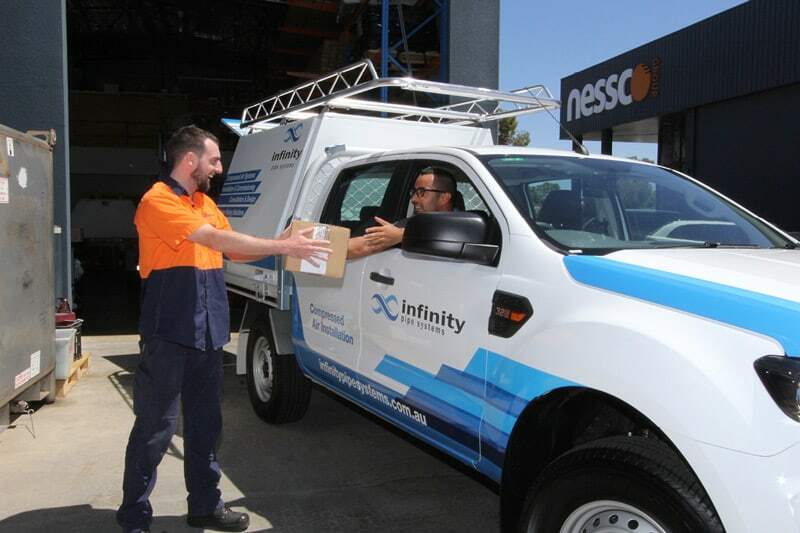 Infinity Pipe Systems compressed air solutions are supported by an experienced team of pneumatic air specialists. Our dedicated team helps our clients to design the most efficient leak-free compressed air system. Drawing upon our technical knowledge and industry experience, Infinity Pipe Systems combine aluminium pipe, filtration, fittings, valves, cylinders and tubing to create an all-encompassing package. Our aim is to provide our Australian and New Zealand based customers with technical expertise, superior workmanship across all sized projects and unlimited access to the most advanced pneumatic equipment on the market. Our dedicated, professional design engineers are available to provide advice on any pneumatic project. Infinity Pipe Systems is a high performing complete aluminium pipe system that is easy to install and simple to extend or modify. The all-metal system has been specifically designed with energy savings in mind and is suitable for compressed air, inert gases and vacuum. 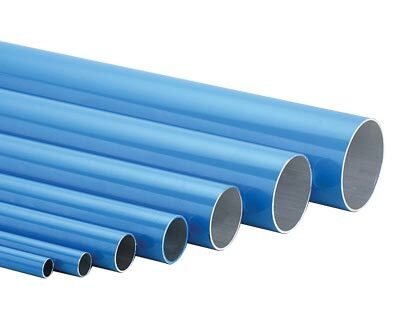 High performance 20-110mm diameter pipe and fittings, compatible with air, nitrogen and vacuum. 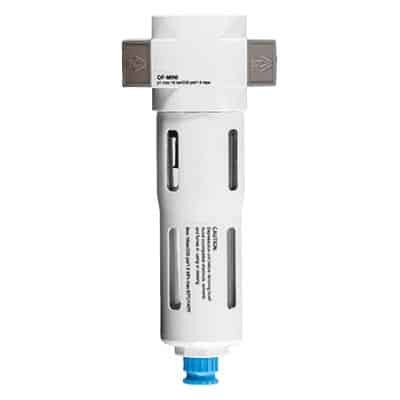 Infinity filtration designed to remove solid particles, condensate and odours from compressed air. 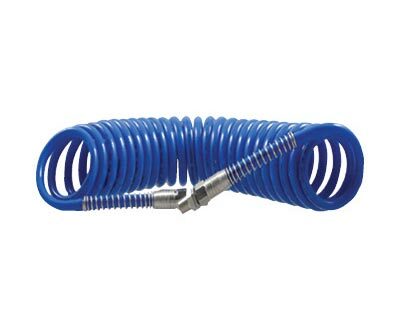 Reels, brackets, hose and tubing, that will improve safety, increase productivity and reduce downtime. 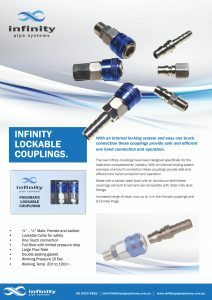 Infinity couplings boast superior workmanship, ensuring longer service life and excellent durability. A variety of fixings, adapters and other extras that perfectly complement the Infinity piping system. 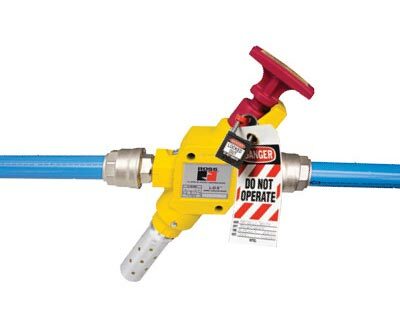 ROSS Controls industrial safety energy isolation lockout valves and accessories compatible with Infinity. Forget about welding copper pipes, threading galvanised steel or screwing together plastic pipes. 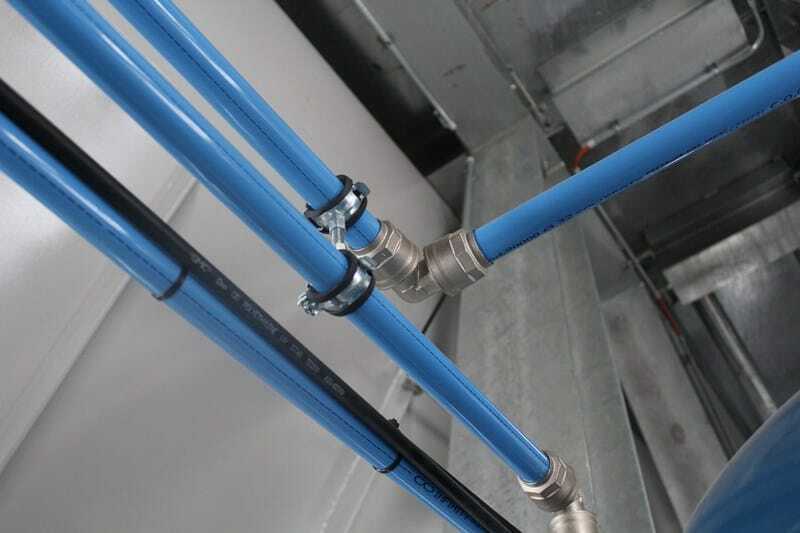 The Infinity push-in system is as simple as pushing the pipes together for automatic connection, with no welding, gluing or crimping. Your new system goes up fast, and because the aluminium pipes are inherently stronger and stiffer than plastic pipes, you save even more time because they only require half the mounting brackets. That makes for a big saving in expensive installation time. 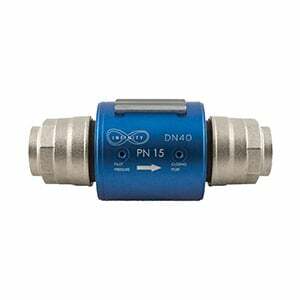 One of the many technologically advanced features of the Infinity system is the zero condensate Reducing Tee fitting. 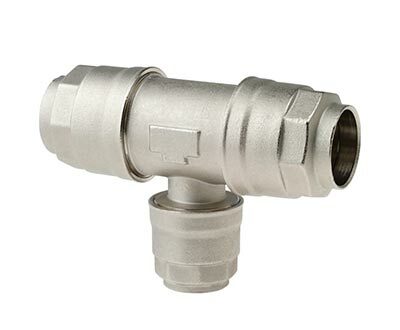 It’s an innovative solution that completely removes the need for a conventional swan neck and drain valves, providing a quick and easy solution to the problem of condensate. This efficient internal system allows the fluid to reach its destination without any damaging condensation reaching equipment. Condensation stays within the ring main and can be drained off at the most convenient point. The internal geometric shape means it can be used vertically or horizontally. The non–corrosive extruded aluminium provides structural strength and delivers contaminate-free fluid in a leak free piping system. The smooth bore of Infinity piping prevents high pressure losses and allows for higher flow rates and performance than that of other systems. No fluid leakage ensures minimum running costs. The new Infinity piping offers the first all metal piping system, specifically designed with energy savings in mind. It’s extremely smooth corrosion-free pipe, complimented with easy install fittings and our patented zero condensate tee, all go together to keep the fluid flow laminar; therefore reducing turbulence, minimising pressure drop, and removing condensation. In line with the high quality and performance of the Infinity product range, this is to certify that Infinity brass nickel plated fittings and aluminium tubes as a complete system are warranted against material defect for a period of 10 years. 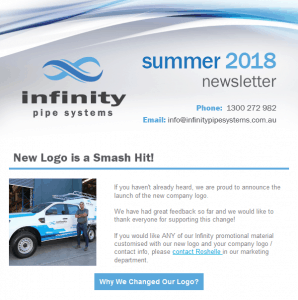 Keep up to date with the latest industry news and products from Infinity Pipe Systems.